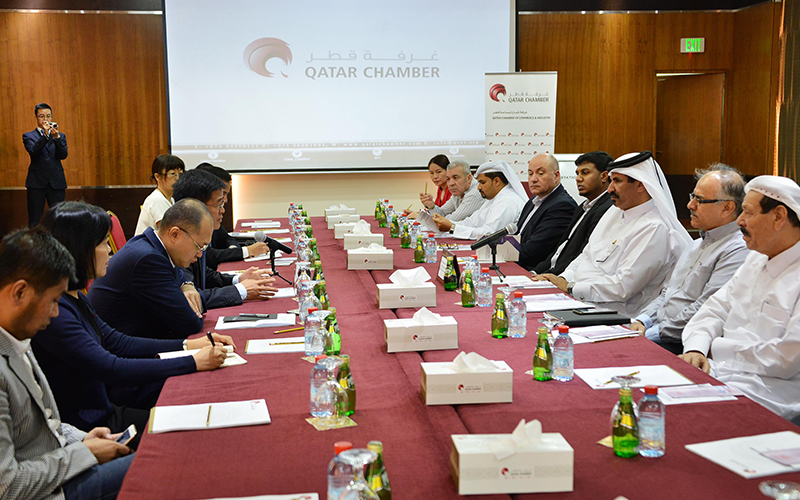 Qatar Chamber vice chairman HE Mohamed bin Ahmed bin Twar met a Chinese trade team headed by HE Chu Bing vice president of the China Foreign Trade Center (CFTC). The Qatar Chamber received an invitation to participate in China Import and Export Fair (Canton Fair) which is organised by Ministry of Commerce, People’s Government of Guangdong Province and the China Foreign Trade Center (CFTC) from 15-19 October, 2018. For his part, Chu Bing delivered a presentation about the fair which is the largest according to number of exhibitors, displayed items and visitors. He noted that the fair includes sections for displaying electronics, household electrical appliances, building materials and hardware machinery and equipment, food and drink, fabrics and home textiles. The fair reflects the development of Chinese trade and aims at providing an ideal platform for business opportunities and promoting China as a leading world open market, he pointed out. He invited Qatari firms and Qatar Chamber to participate in the fair and benefit from the distinguished relations both counties enjoy. 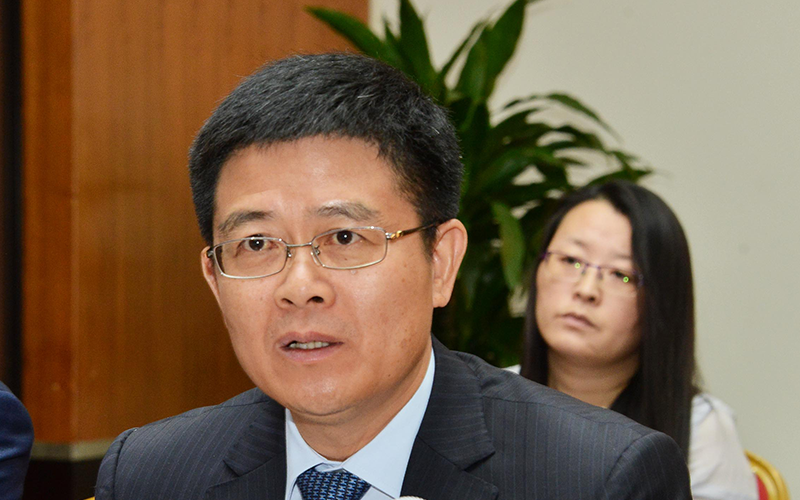 Bin Twar commended the strong economic and trade relations between Qatar and China, assuring that the chamber will encourage businessmen to take part in the expo.